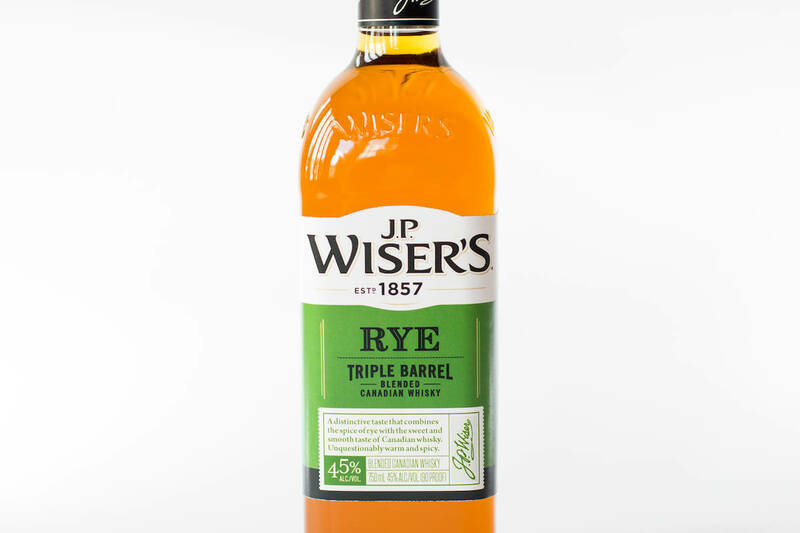 In 2017 Canada’s J.P. Wiser tweaked their rye recipe, boosting the rye content to 60%. This offering—Triple Barrel Rye—gets its name from the three barrels it’s aged in: a used Canadian whisky barrel, a first-fill bourbon barrel, and a virgin oak barrel. 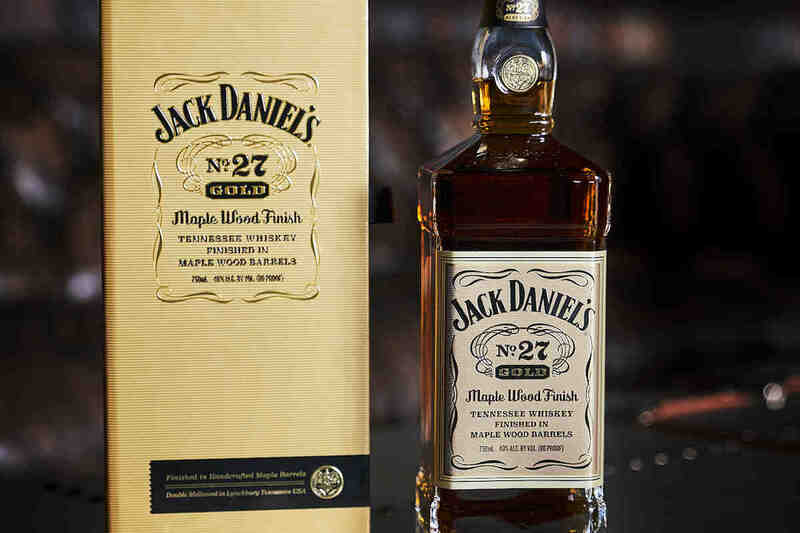 It has a medium-dark amber color and features vanilla, honey, caramel, toffee, and bread pudding on the nose. Flavor-wise, it kicks off with honey that’s quickly dialed up to a pleasing caramel. The sweetness dries out as it continues to a strong, oaky finish that climaxes with dry spice. The flavors are pleasant, and the chewy, oaky finish is the clear highlight. That oaky quality shined through in an Old-Fashioned I made with two ounces of the whisky and two dashes of Angostura and orange bitters. 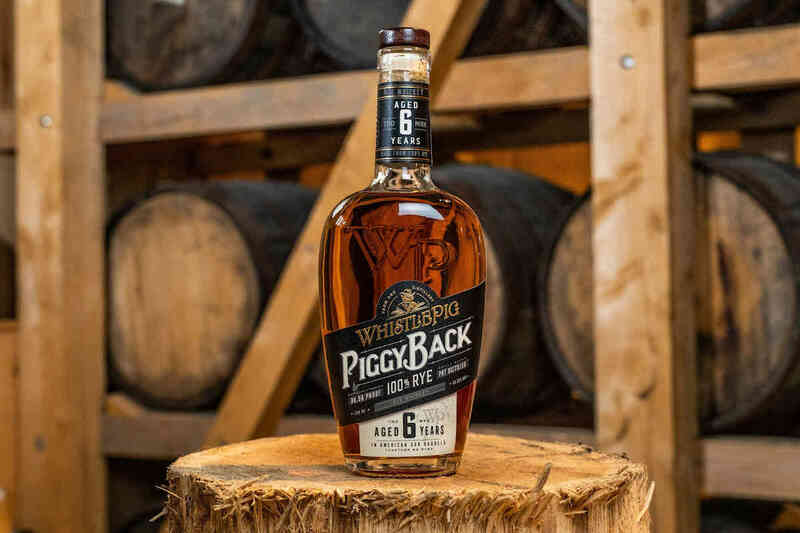 Yet, the whisky feels lacking in the body department—it doesn’t have much to offer beyond the the caramel and oak, and rye enthusiasts may be underwhelmed by the spice. At $30, those drawbacks would make J.P. Wiser’s Triple Barrel Rye hard to recommend. But the bottle is priced at a very reasonable $20, making it one of the more accessible rye whiskeys on the market. 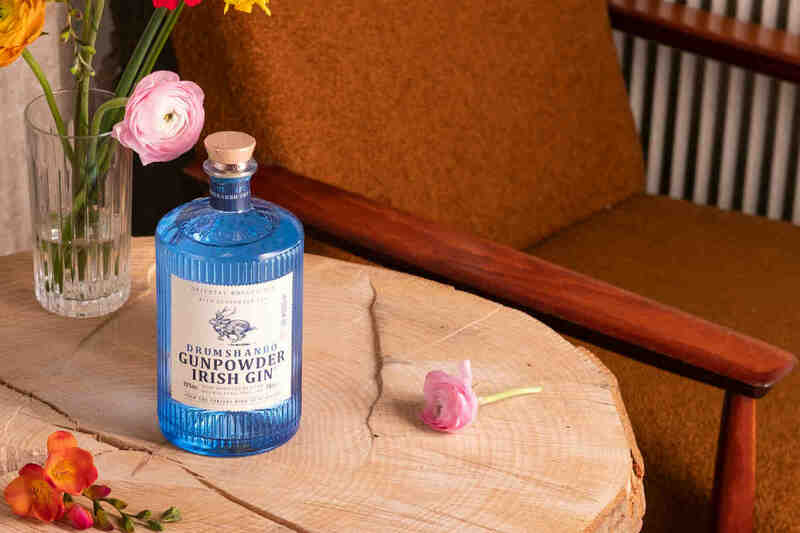 Experienced rye sippers may want to keep their powder dry for something more complex, but curious drinkers with a smaller budget—or anyone looking to make quality Old-Fashioneds without breaking the bank—will be well served by J.P. Wiser’s.